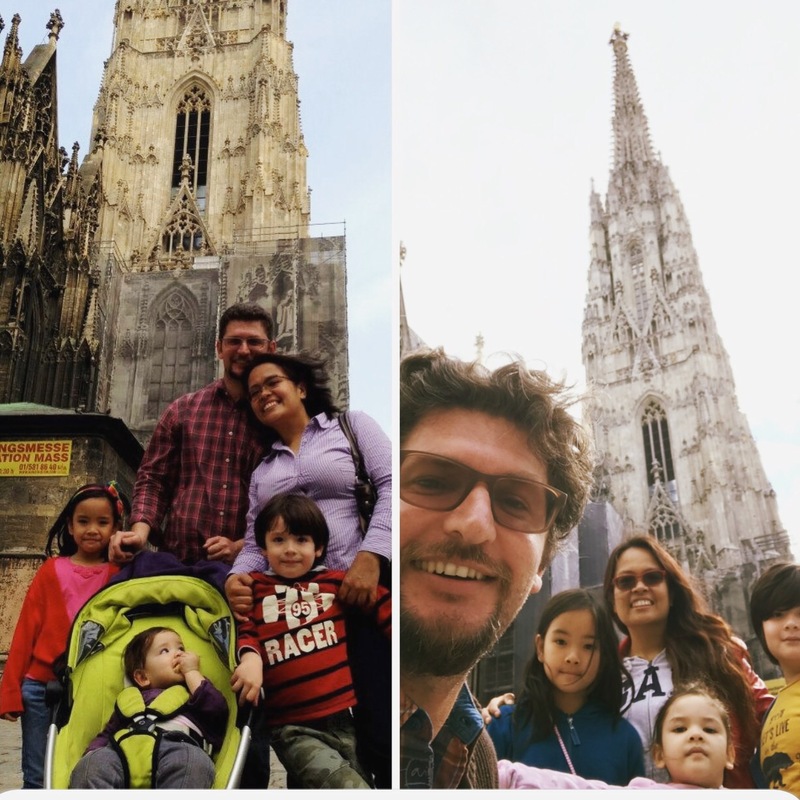 Austria – Turknoy Travels 100! 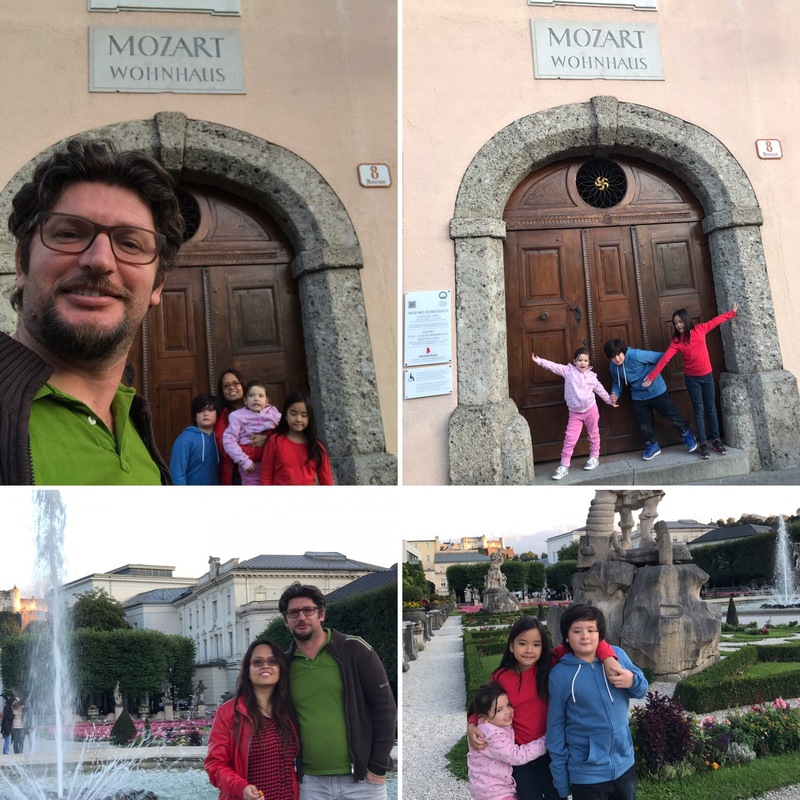 July 27, 2016 by turknoys, posted in Austria, Travel Adventures, Why Travel With Kids? 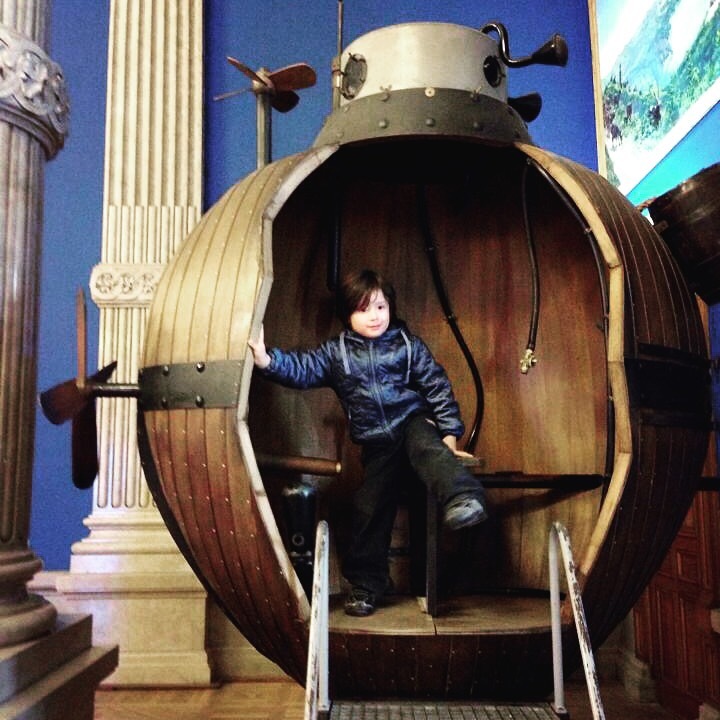 As a travelling family, we never NOT get lost. Getting lost is part of our traveling strategy that IF, in rare circumstance, we didn’t get lost, there will be a lot of Oohhhhss and Wooowwws. We even started to enjoy getting lost! When we travel, there is no rule but “hold hands when we cross the street.” We basically wing it all from there. A little bit of caution and disclaimer though, our free-range kids and relaxed parenting method while traveling is not for everyone! 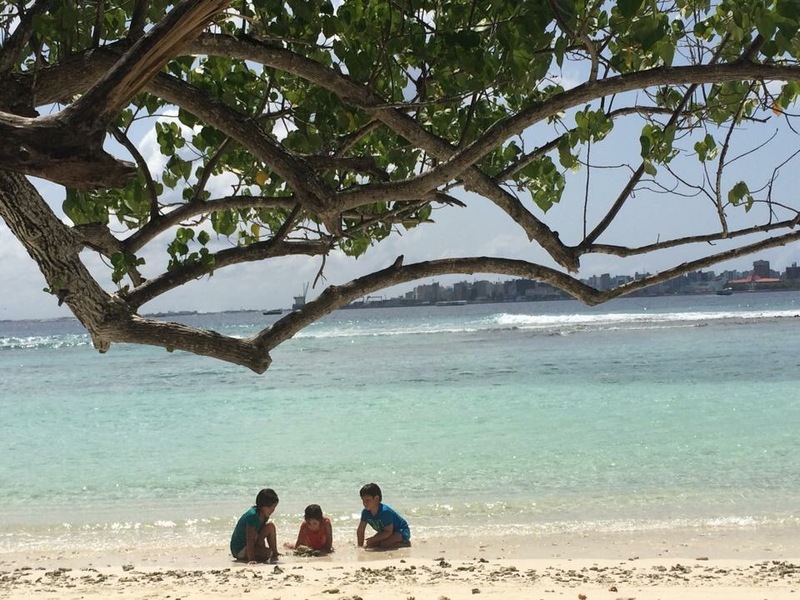 We have bruises and cuts to prove minor dangers in family travel. Our main focus when we travel is curiosity. We believe that when we are driven by our desire to learn and explore, the risks mitigate themselves allowing us to enjoy the benefits of travel to the fullest. 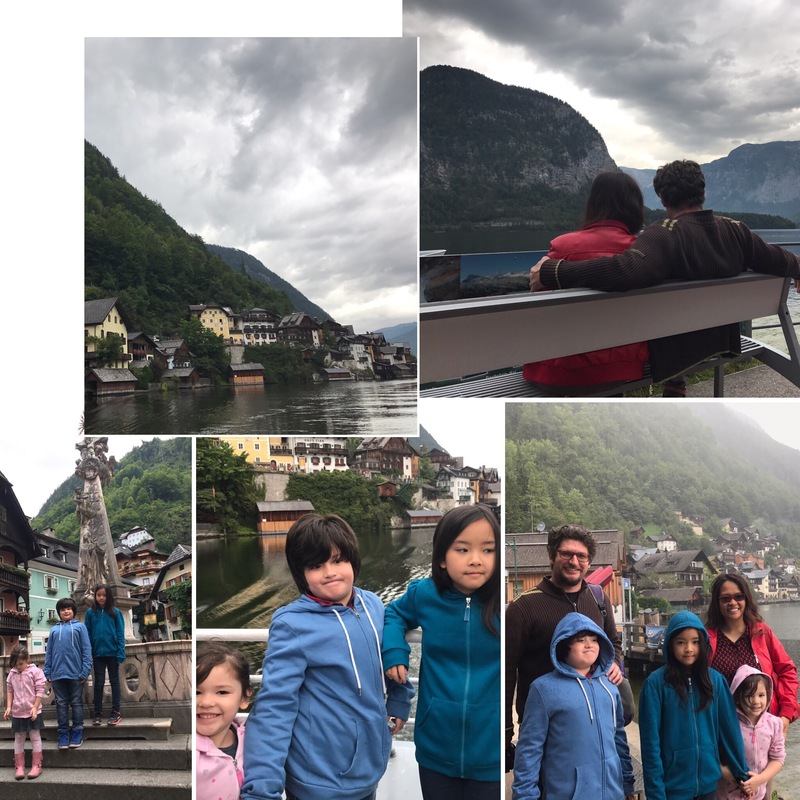 Austria is a country where we never really went to any actual tourists-to-see list by purpose! 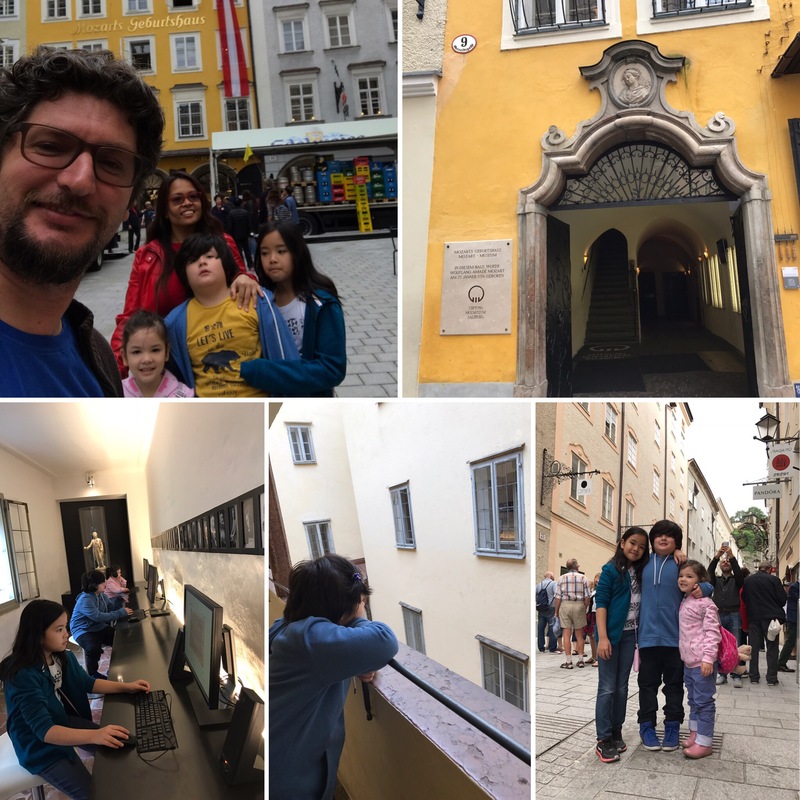 We followed a rough itinerary of what we should see in Vienna and Innsbruck but we ended up just roaming around, observing people, eating, observing people and actually talking to them. 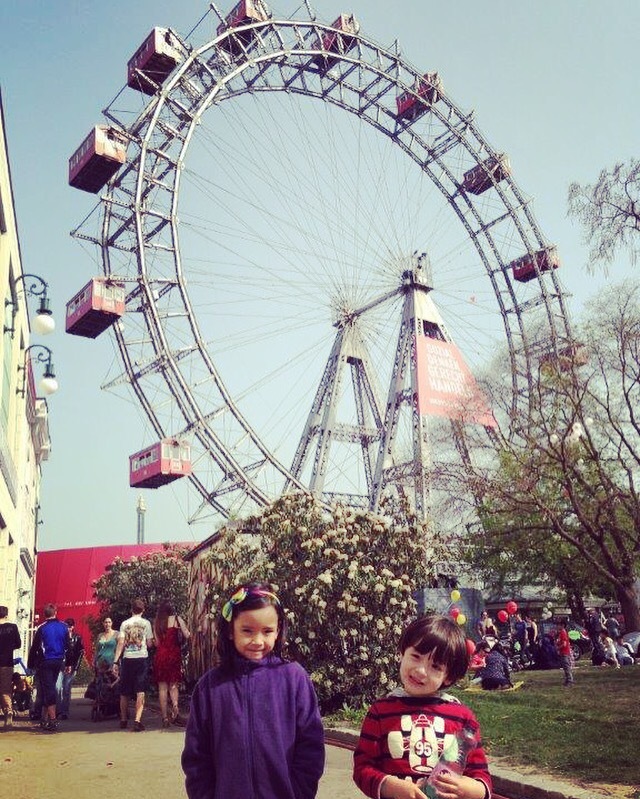 The beauty of Vienna is imbued with a perfect mixture of intellectual and emotional spirit. The architecture, the art, the people, it’s artistic, puzzling and electrifying all at the same time. 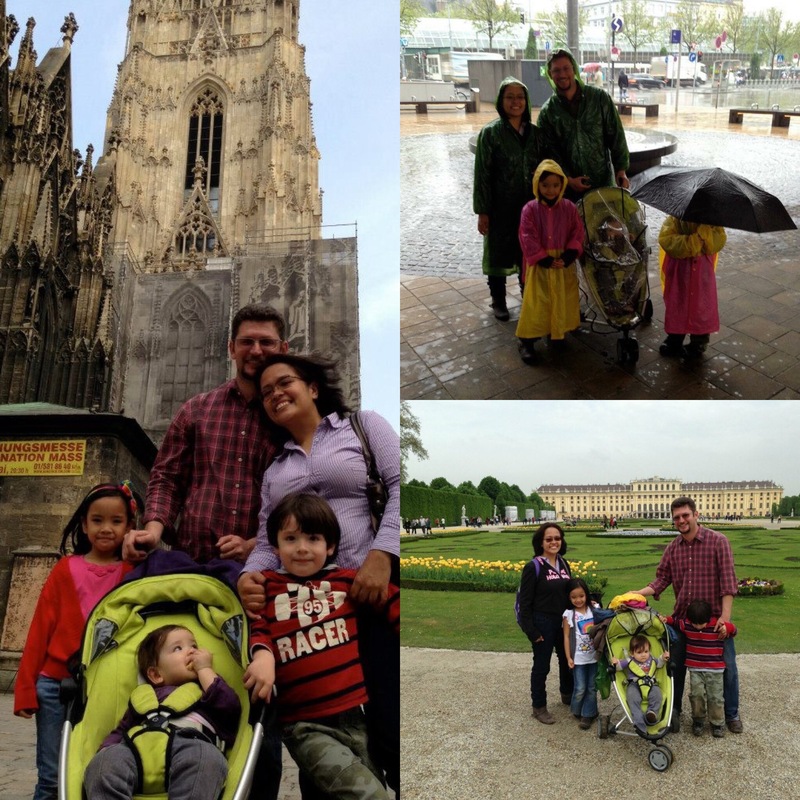 Our family photos in Vienna -lost, wet, under construction! While Innsbruck! It’s true love between Innsbruck and the Turknoys really! 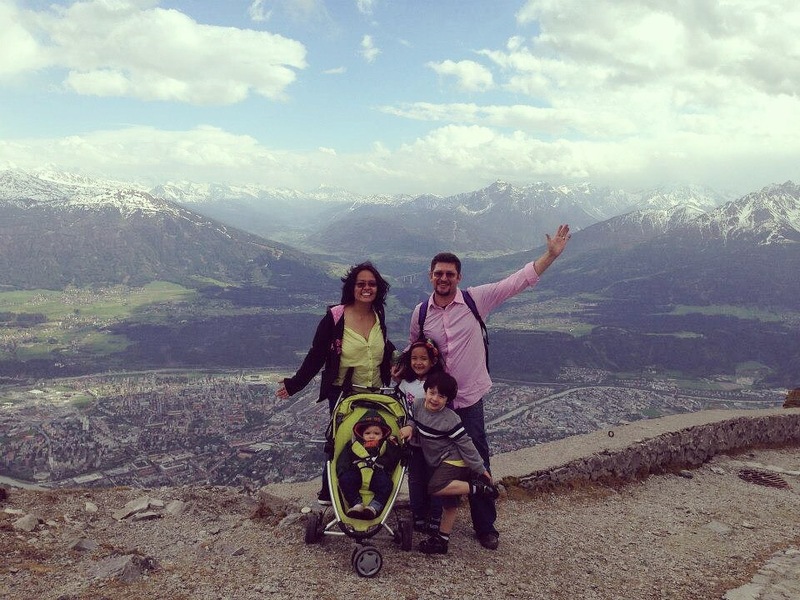 Oh my, how our hearts crave to go back to Innsbrucker Nordkettenbahnen , the panorama and the funicular ride! 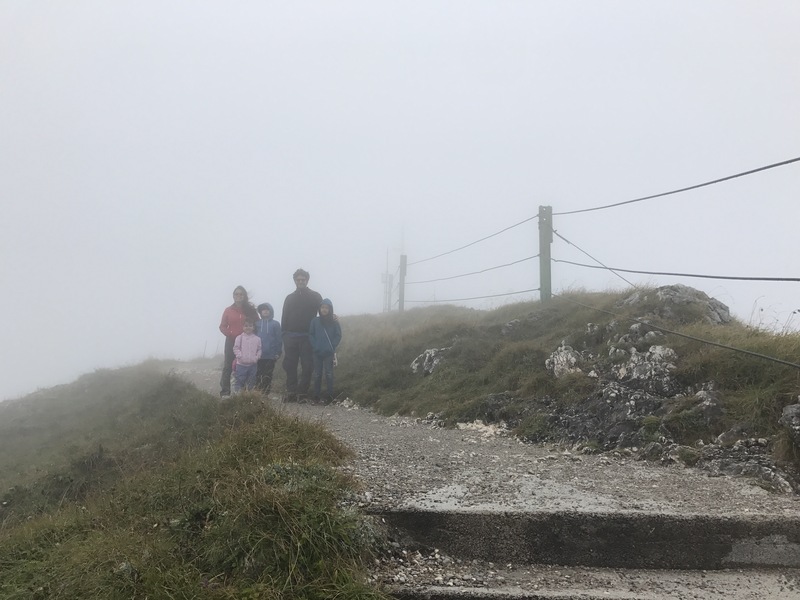 As much as those things are memorable, we will always equate Innsbruck (and the country Austria in general) with that very agile and healthy grandmother who was biking uphill and passed us by in a flash (no exaggeration!) 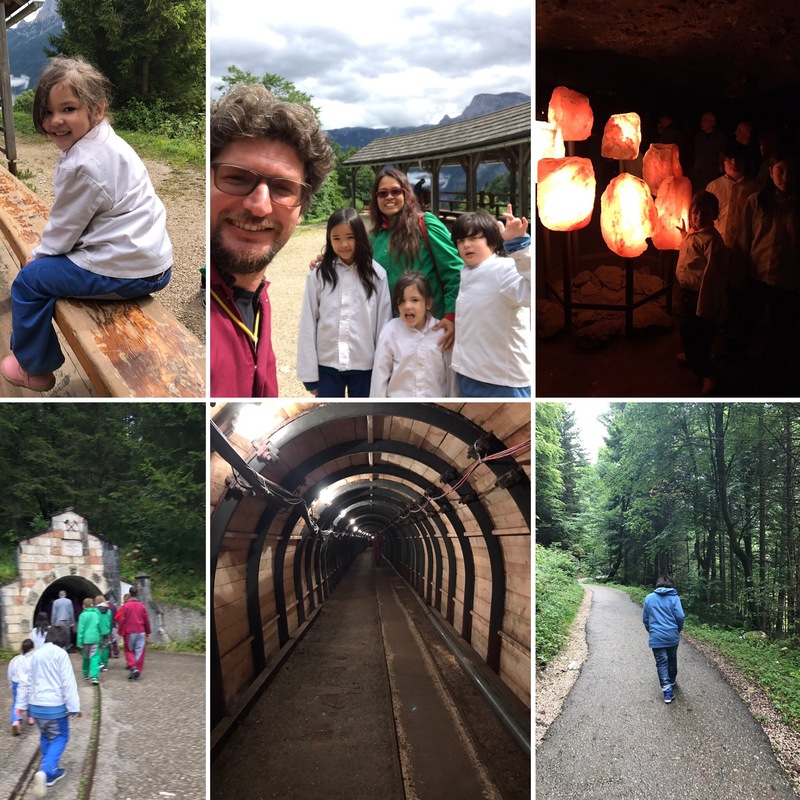 while we were panting, sweating and almost climbing the hill with our very healthy kids! Our love for healthy lifestyle was sparked right there and then. We wanted to become that woman, when we are that old. We equated it to the activities and habits of the people in the country. Who wouldn’t be inspired to walk, bike, be active in such as a beautiful scenery, we wonder. Life is short indeed. However, we don’t have to make it shorter. Live to the fullest for longer beautiful years by being healthy and happy. If there is a country perfect for wandering and getting lost, it is definitely Austria! Throw your precautions away, pack the bags and learn life’s lessons in a beautiful landscape. Who knows, you’ll find an inspiration to the old lady (or old man) who had lived their life to the fullest and by the looks of how healthy they are, is barely done living!